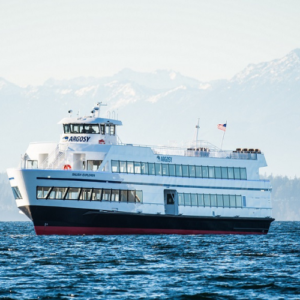 Since its 1949 beginnings as an Elliott Bay water taxi, Argosy Cruises has experienced (and witnessed) a lot of changes. From the transformation of our name, growth of community partnerships, and the millions of passengers hosted aboard our fleet, we're proud to be a part of Seattle's evolution. 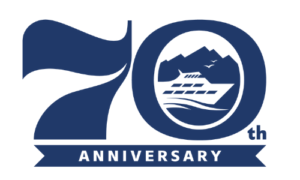 In our 70th year of operation we celebrate the decades that made us who we are, and continue to mark the changes. What hasn't changed is our mission to help create life-long memories for our guests and local community. Join us this year on the waterfront and witness the last glimpse of the historic Alaskan Way Viaduct as she's taken down piece by piece. 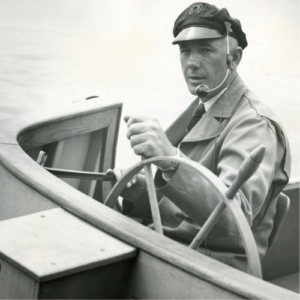 1949: Captain Lynn Campbell establishes Spring Street Water Taxi Company, ferrying across Elliott Bay. 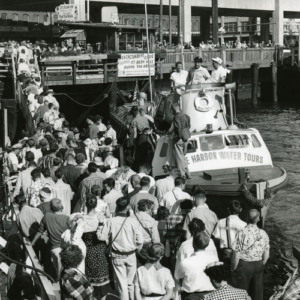 1951: Spring Street Water Taxi Company is renamed Seattle Harbor Tours. 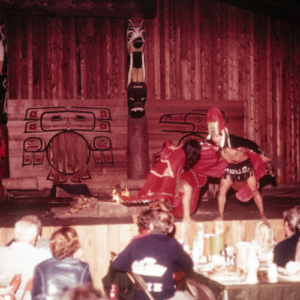 1962: The year of Seattle World's Fair, Seattle Harbor Tours begins regularly scheduled trips to Tillicum Village on Blake Island. 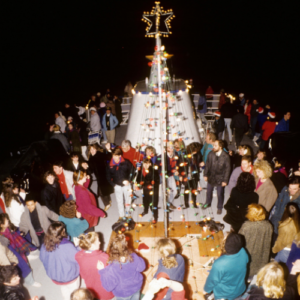 1987: The vessel Spirit of Seattle joins the fleet and becomes the new official Christmas Ship™. 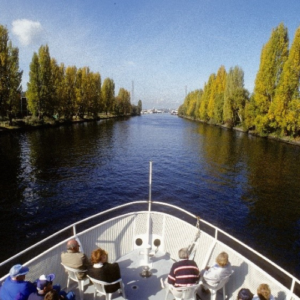 1990: Seattle Harbor Tours begins to operate the The Locks Cruise. 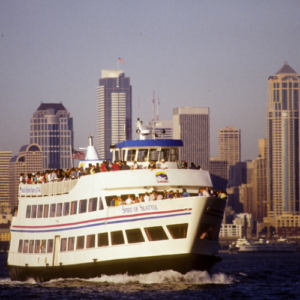 1994: Seattle Harbor Tours is renamed Argosy Cruises. 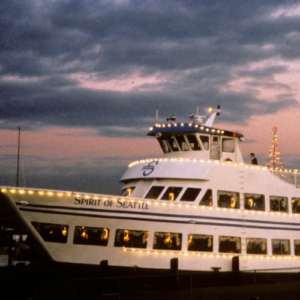 1997: Argosy Cruises and The Seattle Times Fund For The Needy begin their Christmas Ship™ Festival partnership. 2011: A new Tillicum Excursion (formally known as Tillicum Village) show launches in the spring. 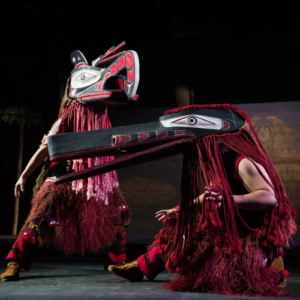 The culture of the Coast Salish tribes is united with modern technology which creates the most unique and compelling native cultural experience in the United States. 2017: The vessel, Salish Explorer, joins the fleet and begins her inaugural season. Front row seats, we got ’em!